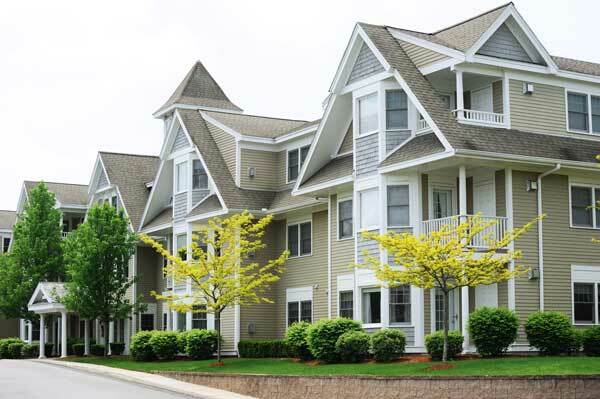 Condo buildings have unique insurance needs because each unit owner owns a portion of the building Because of this an association needs to be established to oversee that everything in your condo association runs smoothly. Every condo building needs a master policy. Just like a homeowners insurance no condo association master policy is the same. Some condo associations only cover the roof and walls. While other are more comprehensive. If you are interested in a Condo Association Master Policy or have any questions please contact us and we will be happy to help!